We’re happy to announce a brand new Stackable Premium feature that just arrived in the latest version. As promised, you can now fully tweak any Stackable block with Custom CSS. Our aim is to provide a great balance between great design, simplicity and customizability. We designed Stackable to be straightforward to use and didn’t want to dizzy you with hundreds of different customization settings that you probably won’t need. We purposefully made Stackable to come with the ability to customize only the most essential settings to make sure that your changes would always yield great looking results. Be this as it may, we also know that there are power users out there who would prefer to have more control over their block designs. To make sure that Stackable would also be easily pliable for power users, we’ve added the ability to enter custom CSS for every Stackable block. To access this new feature, just open up the Custom CSS panel of a block. In this panel, you’ll find a code editor where you can enter in your CSS. Enter your style rules in there and you should see them get applied right away. Writing custom CSS can be intimidating at times, so we’ve added in a few nifty things to guide you along the way. The CSS editor comes pre-filled with CSS selectors for the different components of each block. This makes writing your CSS quick and easy since you won’t have to dig into the inner workings of Stackable to find out the class names you need. 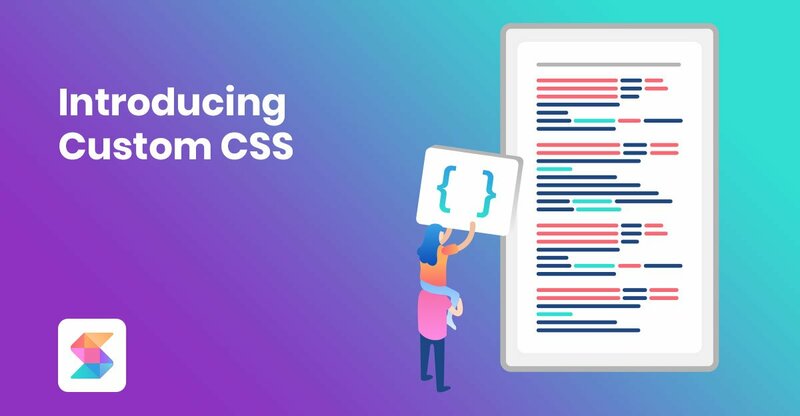 The CSS editor also helps you out with auto-suggestions while writing your style rules and it also validates the CSS that you write and shows you any errors you have in your styles. Any CSS you enter will only affect the current block you are editing. That means you’re going to be assured that any styles you write won’t accidentally affect the other parts of your page. 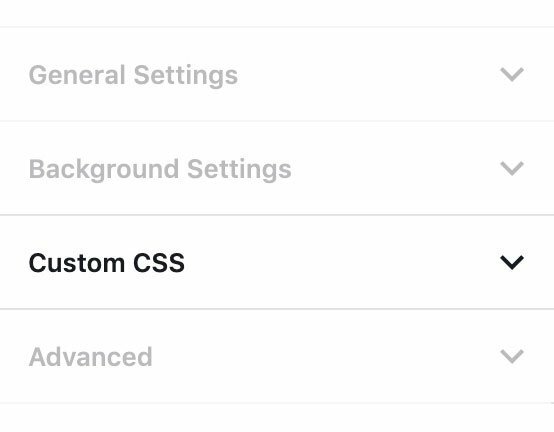 The Custom CSS feature is available now in Stackable Premium. Visit our Premium page to know more about all our Premium features. You can also try out the Custom CSS feature in our Premium Demo.